Gerald L. Shaheen is retired group president of Caterpillar Inc. in Peoria, Illinois. He was responsible for the design, development, and production of Caterpillar’s large construction and mining equipment, as well as the company’s U.S. operations division. He was also responsible for the company’s marketing and sales operations in North America, its components business, and its research and development division. During his 41 years with the company, he held numerous marketing and management positions, both in the U.S. and Europe, and at one time had responsibility for Caterpillar’s business in Europe, Africa, the Middle East, and the former Soviet Union. 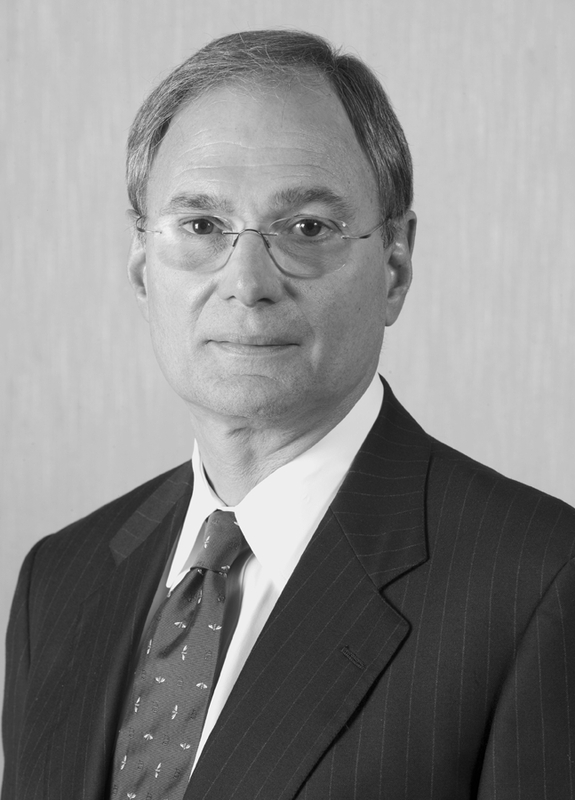 Shaheen received his bachelor’s degree in business administration from Bradley University in 1966 and an M.B.A. from Bradley in 1968. He has served the university in several capacities, including as president of the Alumni Association and chairman of the board of trustees. He was recognized as Distinguished Alumnus in 1993 and inducted into the Centurion Society that same year. Shaheen completed the Tuck Executive Program at Dartmouth College in 1988. He is a board member and past chairman of the U.S. Chamber of Commerce and a past board member of the National Chamber Foundation (now the U.S. Chamber Foundation). He currently serves on the board of directors of AGCO Corporation, The Colonial Williamsburg Foundation, and Bradley University. He served as a board member of The FORD Motor Company, Aquila Inc., and National City Corporation. In Illinois, Shaheen serves as chairman of the OSF Healthcare Neurological Institute Advisory Board. Shaheen and his wife, Pamela, reside in Peoria and Scottsdale, Arizona. They have 5 children and 11 grandchildren.